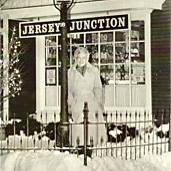 feel free to stop by Jersey Junction for a visit that cannot be missed. 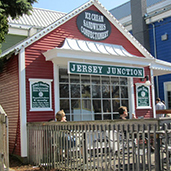 Jersey Junction old fashioned ice cream parlor was established in October of 1963 by Doris “Chris” VanAllsburg. 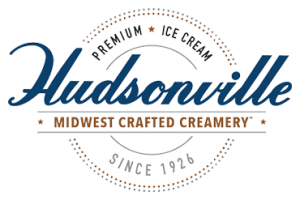 We proudly serve Hudsonville Ice Cream, founded right here in the pasturelands of Western Michigan. 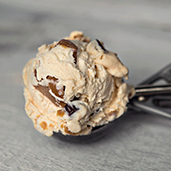 They have been perfecting the art of ice cream since 1926. If you are interested in joining the Jersey Junction Team, please fill out the form and we will contact you. Our shop is located in the heart of East Grand Rapids, nestled within beautiful Gaslight Village.